Water will always remain the best and safest liquid to put into your hookah base. 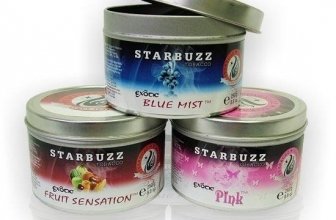 However, hookah smokers are always on the lookout for ways of taking their smoking sessions to another level. Even if you have the best hookah and you smoke the best shisha, there is still room for improvement for your sessions. 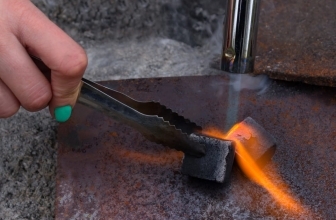 It is for this reason that most are experimenting with different liquids. If you are planning to have an afternoon smoking session with friends but don’t want to use water, this article couldn’t have come at a better time. 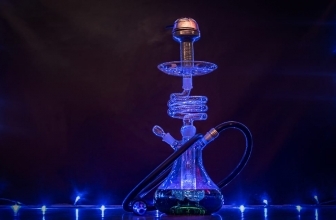 Before you learn of the possible replacements for water in your hookah, it is best to know what not to use. You should avoid carbonated drinks at all costs as these will create pressure in the hookah and cause fizzing consequently damaging your equipment. 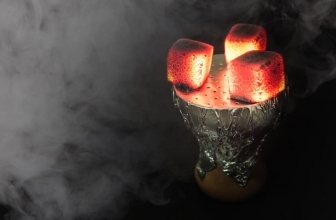 For hookah smokers, alcohol seems to the favorite of all water substitutes for several reasons. First, the types of alcohol you can use are endless. It, therefore, does not matter if you prefer vodka, wine, or whiskey over the others, you can use either these with your hookah. Second, since you will be inhaling the alcohol vapor, it goes straight to your blood stream. You are thus likely to get very fast if you inhale alcohol vapor than if you take it as a liquid. 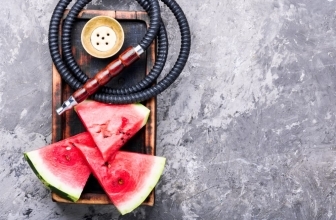 That said, alcohol has adverse health effects on the body, and it is recommended that hookah enthusiasts go slow when they decide to use it as a substitute for water. The reason is through inhalation, alcohol enters the lungs where it can irritate. Secondly, while you are likely to get a high fast when you use alcohol in the base, directing alcohol directly into your bloodstream is dangerous as it increases your chances of getting alcohol poisoning. 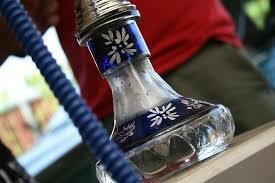 To reduce the harmful effects of alcohol when used in a hookah, make sure that you mix it with water. 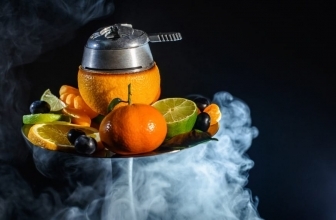 Other than water and alcohol, there are other liquids you can experiment with to bring out the most out of your hookah smoking experience.